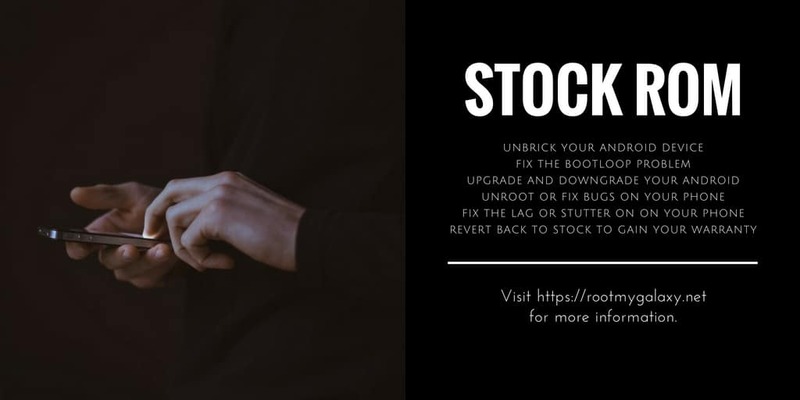 Download and Install Stock ROM On Panasonic Eluga Pulse X [Official Firmware]: The Panasonic Eluga Pulse X is powered by a MediaTek CPU. The firmware is for MT6737M versions. The firmware is around 2 GB so we recommend having a stable wifi while downloading the firmware. This ROM can be flashed using SP Flash Tool. 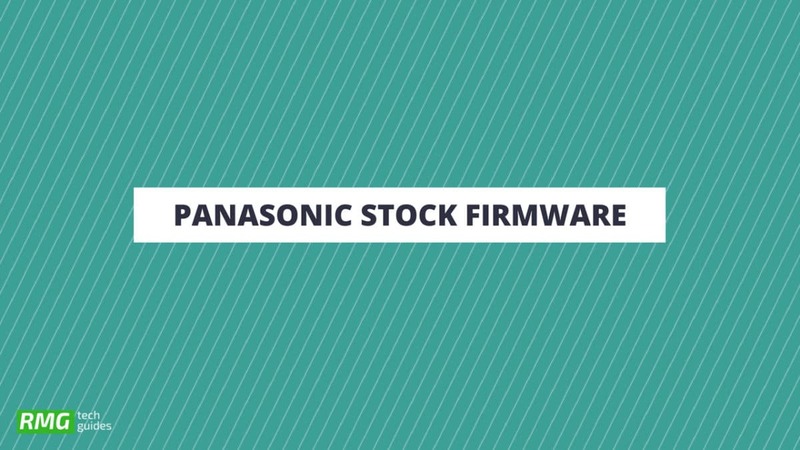 The Official stock firmware name is Panasonic_Eluga_Pules_X_MT6737M_V1008_EB-90S55EPXv1008.zip. The Firmware is based on Google’s Android 6.0 Marshmallow OS. The Panasonic Eluga Pulse X is a mid-range Android smartphone. It comes equipped with a 5.50-inch touchscreen display. The Panasonic Eluga Pulse X is powered by 1.25GHz quad-core MediaTek processor coupled with 3GB of RAM and 16GB of internal storage (expandable up to 128GB via a microSD card). The Panasonic Eluga Pulse X sports a 13-megapixel main rear side camera and a 5-megapixel front camera. It runs Android 6.0 marshmallow out of the box and houses a 3000mAh non-removable battery. The official Stock Firmware / Flash File of Panasonic Eluga Pulse X is now available for download. You just need to ask for the permission to download the file. 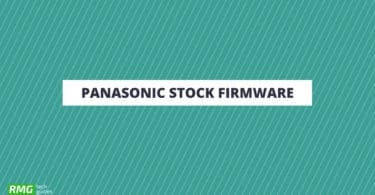 We are sharing a step by step guide to install the Panasonic Eluga Pulse X Official Firmware. Don’t try to skip any step because every step has it’s own importance in this guide if you don’t follow the guide correctly you may end up bricking your device. We have collected more information about Panasonic Eluga Pulse X Stock ROM down if you want you can read it from down.